Just like the picture and fast delivery! 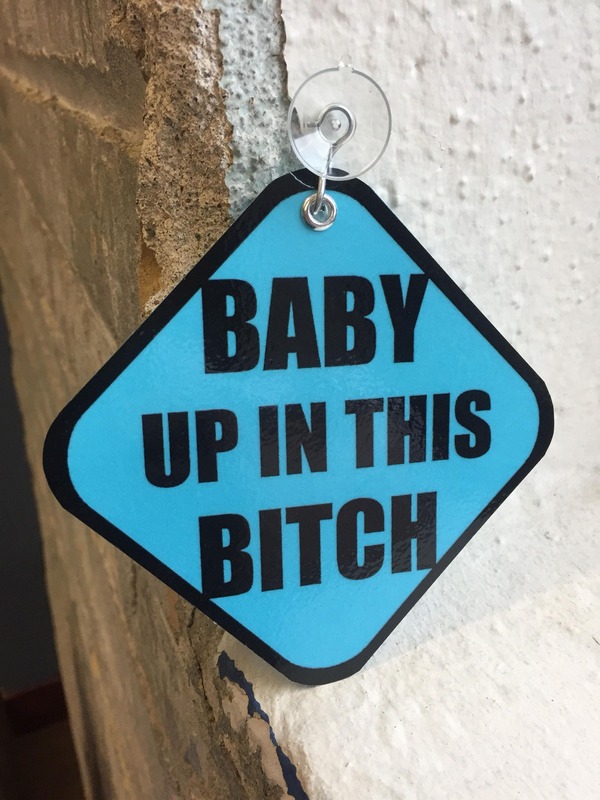 I loved my “Baby up in this B****” signs! I couldn’t help but order them. They are unique, amazingly priced, and as a bonus I got a free 2-pack in addition to my regular 1 + the mini. Will reccomend & order again! Thank you! Best baby shower gift!! They loved it! !